Join the Unitarian Universalist Fellowship of Erie County on the Lower Level of the First Congregational United Church of Christ, 431 Columbus Avenue in Sandusky, this Sunday, September 30, at 10:30am. 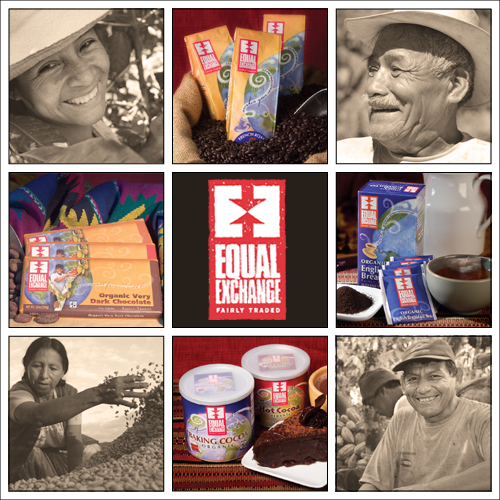 Lou Young will be discussing the importance of Fair Trade economics & his experience with Equal Exchange cooperatives. Bring a friend – All are welcome! Use either of the back entrances. Find us online at http://www.eriecountyuu.com! This entry was posted in Uncategorized and tagged un. Bookmark the permalink.